New Deck projects, Established Decks & Restorations. At Decks and Fences, we provide the expertise and insight to help you create your decking ideas, or improve on something you already have. Need a new deck? Or looking to revitalize an existing deck? At Decks and Fences we specialize in bringing your deck ideas to life. During our initial inspection and quote we can advise you on the best solutions for your outdoor areas. Our vast experience means that you get the right advice for your unique project. The Person That Quotes Your Deck Builds Your Deck! Having work quoted by a salesperson? then someone else shows up to work and needs everything re-explained? 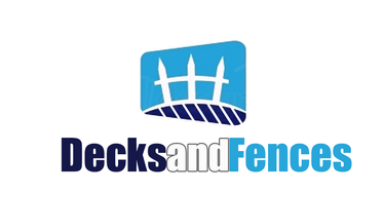 We here at Decks and Fences take a personal approach to customer service. That is why you'll deal with the same person from the quotation through to the completed project, C﻿ontact Decks and Fences today. Organize your free deck quote today!